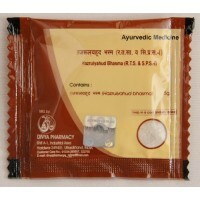 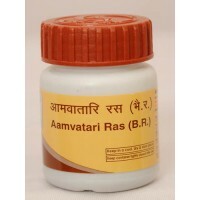 Amvatari Ras treats rheumatoid arthritis and osteoarthritis. 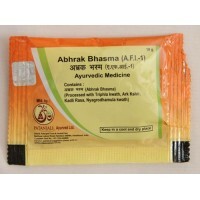 Our dietary habits and urban, sedentary..
Abhrak Bhasma is a traditional and highly effective Ayurvedic formulation that assures you relief fr.. 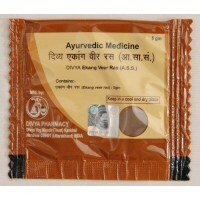 Stress, unhealthy diet and sedentary lifestyle has made us vulnerable to cardiovascular diseases. 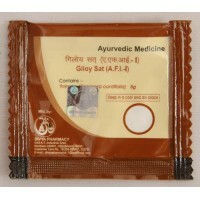 Ak..
Giloy Sat is a traditional Ayurvedic medicine that cures chronic fever, clammy hands, excess perspir..
Divya Ashmarihar Ras gives relief in urinary problems. 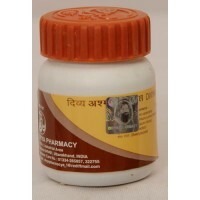 It heals abdominal pain, burning sensation, u..
Ekangveer Ras treats chronic back and leg pain, debilitating effect of stroke and gastric problems. 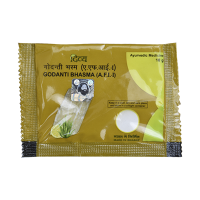 ..
Godanti Bhasma is a potent combination of natural and plant extracts that are rich in calcium and ot..
Hajrul Yahud Bhasma cures kidney or urethral stones, urinary discomfort and burning sensation. 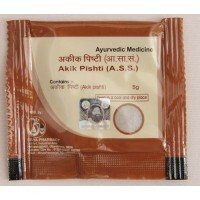 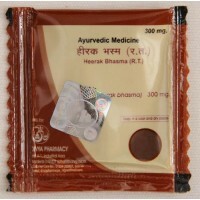 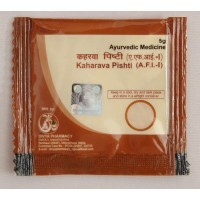 Kidne..
Heerak Bhasma is an ayurvedic medicine that cures health ailments and general weakness. 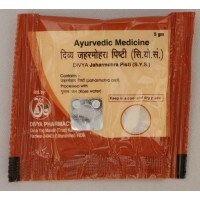 It helps in ..
JaharmohraPishti has mild diuretic properties which clears toxins from the body. 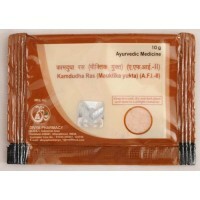 It strengths the ar..
Kamdudha Ras relieves chronic acidity, heartburn, stomach ulcers and colic pains. 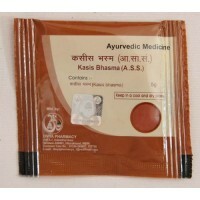 It soothes hyperac..
Kapardak Bhasma gives relief from chronic indigestion problems, acidity, flatulence, colic pai..
KasisBhasma is a clinically proven cure for anemia, liver disorders and spleen enlargement. 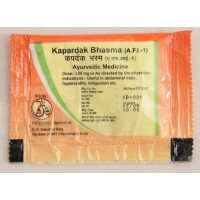 It is ..